The kind of tapas, ramen, and restaurants-with-a-view worth missing your train for. 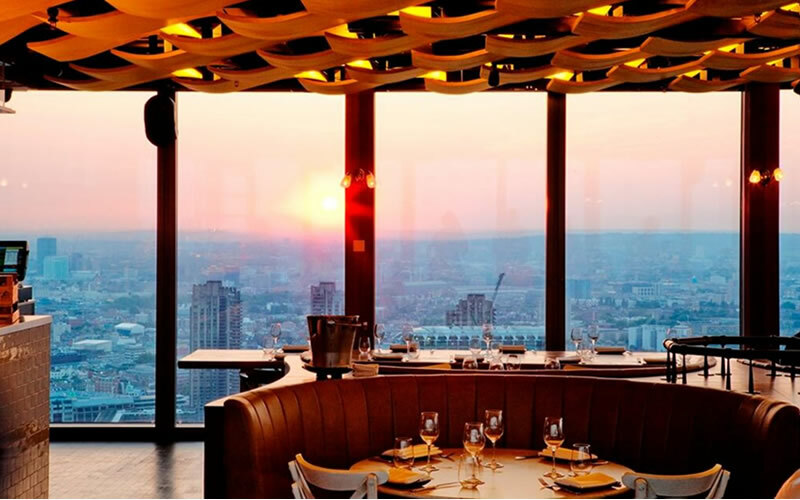 London has a habit of producing some striking sunsets, and Duck & Waffle – 40 floors up, with views from Canary Wharf to Tower Bridge and beyond – is one of the best places to catch them (being a round-the-clock operation, the same goes for sunrises). Go for the panoramas, stay for the spicy pigs’ ears. City Social is another restaurant with quite a view. 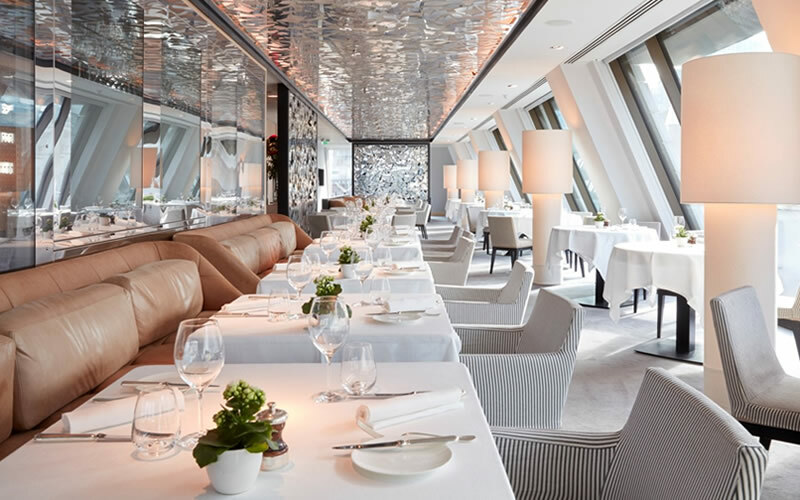 It’s also so sleek – with its Art Deco touches, long ebony surfaces, and high-shine ceilings – it wouldn’t look out of place as a supervillain’s hideout. The food also exudes a certain allure, as dishes like Merrifield confit duck and Orkney scallops with truffle demonstrate all too well. A popular haunt for City workers on weekday lunchtimes, Pitt Cue’s come a long way from its food truck pulled pork burger days. British in its rough-round-the edges approach, it’s all about, in their own words, ‘meat, booze, and fire’. That’s rare breed meat from their own farm, booze from their on-site brewery, and fire from an enormous bespoke grill, mind you. 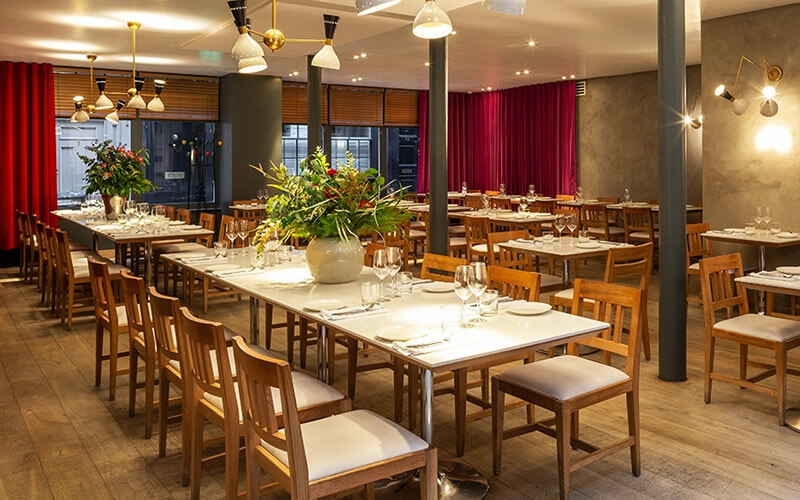 Somewhat tucked away down the narrow, cobbled Artillery Passage is Yotam Ottolenghi’s ode to European and Middle Eastern cuisine. It’s open from breakfast through to dinner. Or should that be from Dutch baby with poached quince through to burnt aubergine with chickpeas and tahini. 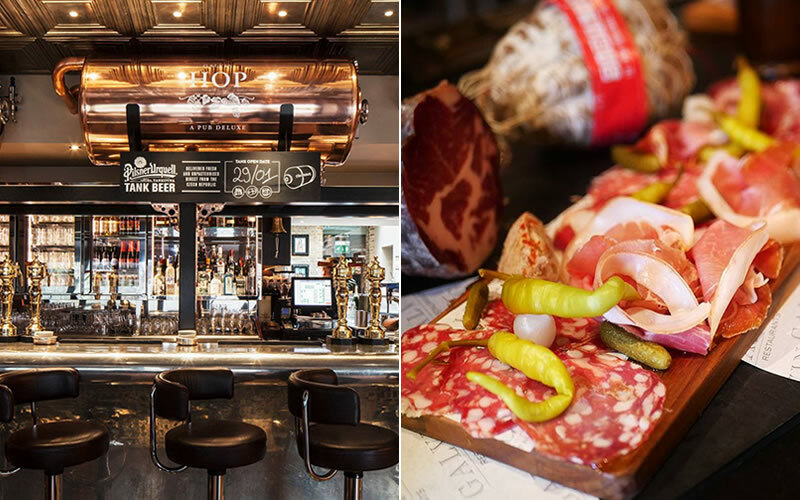 A little more casual than their more recognised Galvin at Windows, the Galvin Brothers’ HOP and its brasserie-style bar snacks – charcuterie boards, fries, croquettes – are a delicious way to burn time before catching a train. Wine’s on tap and Pilsner Urquell fresh and unpasteurised straight from the tank. 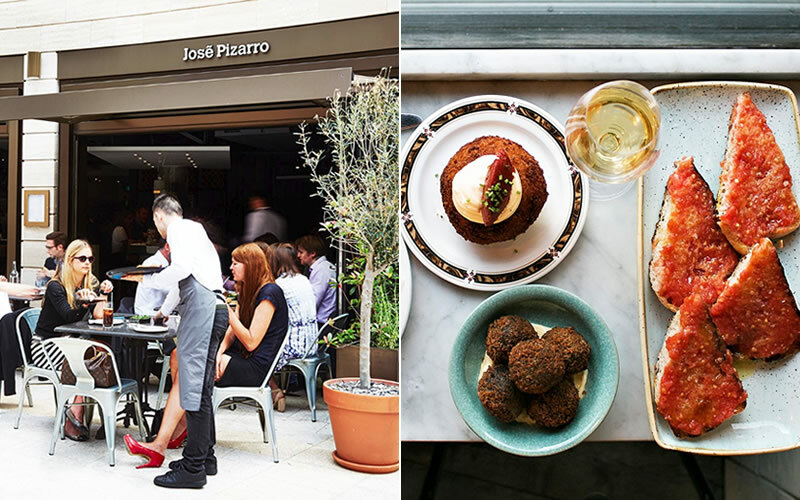 It’s only a matter of time before José Pizarro becomes a household name. 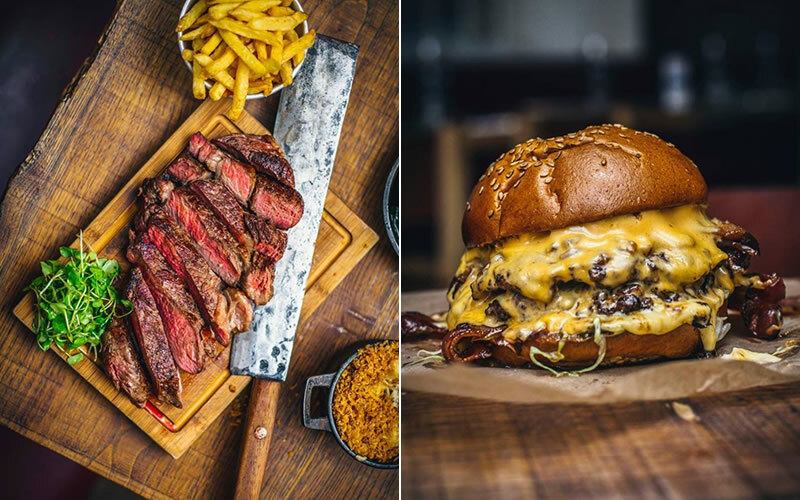 The Extremadura-born chef and Anglophile built his reputation from two (albeit small) packed out restaurants on Bermondsey Street, before expanding near Liverpool Street, and has just added to his collection in the form of a pub in Esher. 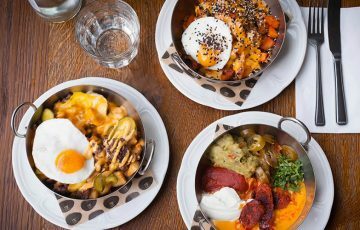 London-wise, Liverpool Street is the best bet for a table and, especially on a bright day, tapas suits the terrace at Broadgate wonderfully. 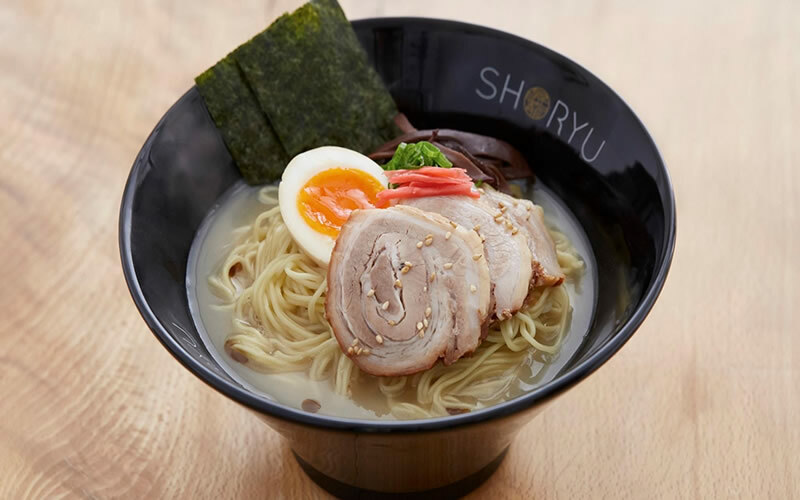 A competent introduction for anyone new to the world of noodles, broth, and soy-marinated eggs, Shoryu has helped bring ramen to the masses since the chain started (thanks to the gang behind The Japan Centre) in 2012. Pop along for Sunday lunch or dinner at their Liverpool Street branch and ramen is priced at under a tenner. 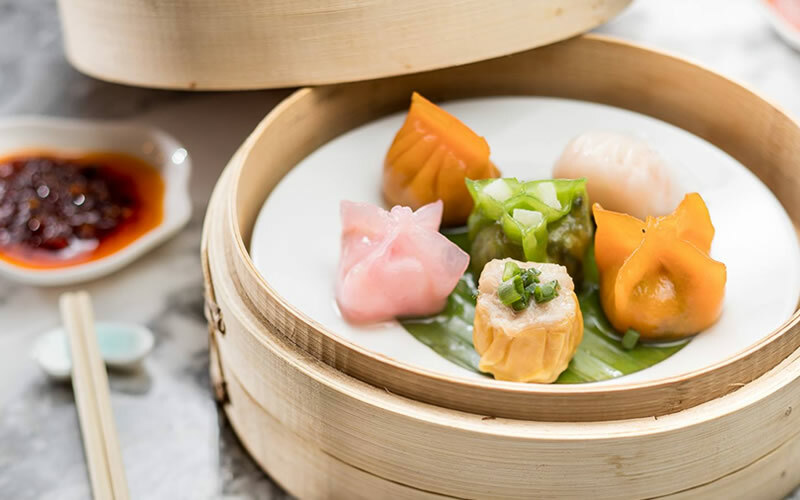 Yauatcha’s a recognisable name to dim sum devotees. Those among them only familiar with Yauatcha’s original iteration in Soho may be in for a surprise here though, as the setup has an entire kitchen dedicated to the art of dim sum (another is for mains) and a separate patisserie beneath the restaurant, specialising in macarons, chocolates, and cakes. As you might expect, the fruits of the sea are Angler’s jam. Scottish and Cornish, to be more exact, from King crab to halibut. 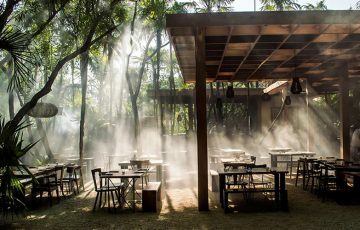 The vibe here is formal, while the sun-trapped terrace is a great place to spend time in the warmer months. 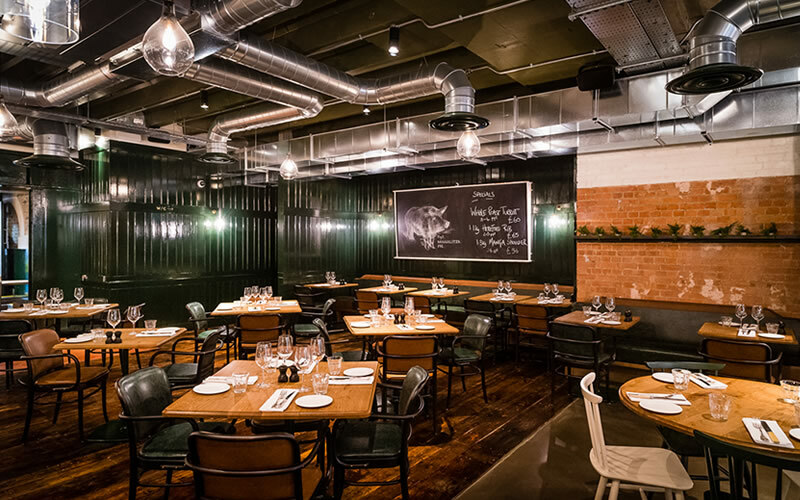 If there was only one London restaurant to note for its full-bore approach on Scottish food and provenance, Mac & Wild is a prime candidate. Just about everything edible from the land of the north, including scotch, wild salmon, and venison have appeared on the menu. 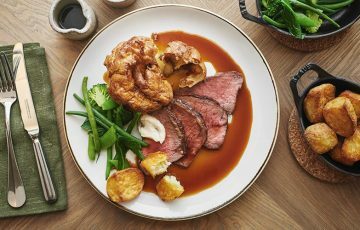 Only the very best of it makes it past the scrupulous team – fortunately, given Scotland’s larder, that’s not too difficult. 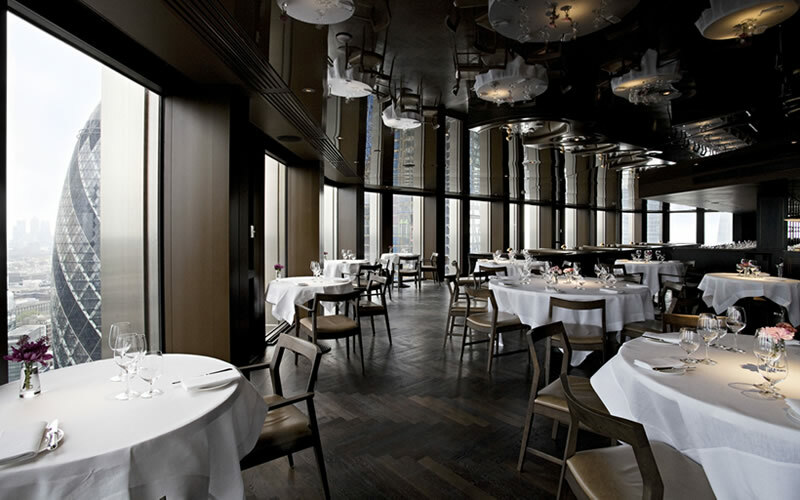 Visit OpenTable to make a reservation or discover more restaurants near Liverpool Street.